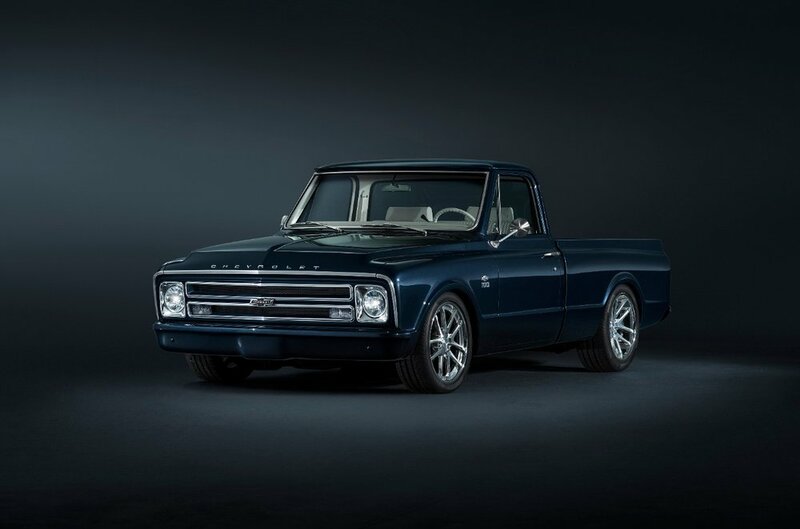 Exciting News out of our Retouching Department with the 1967 C10 SEMA truck. 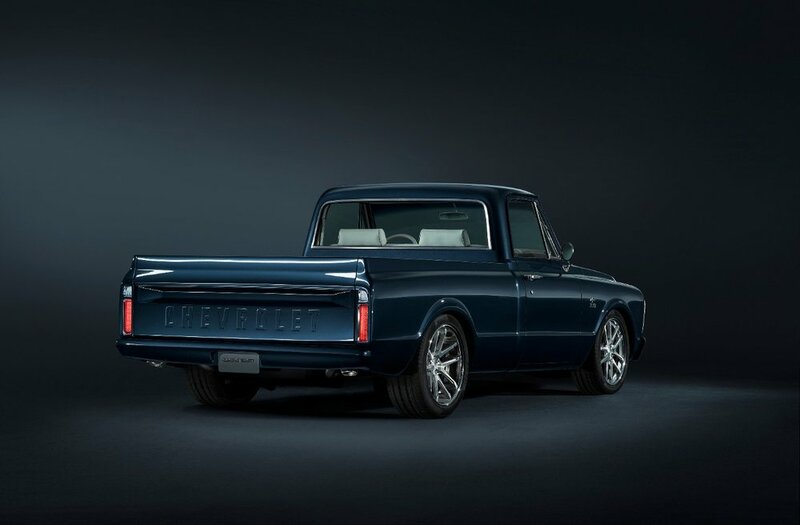 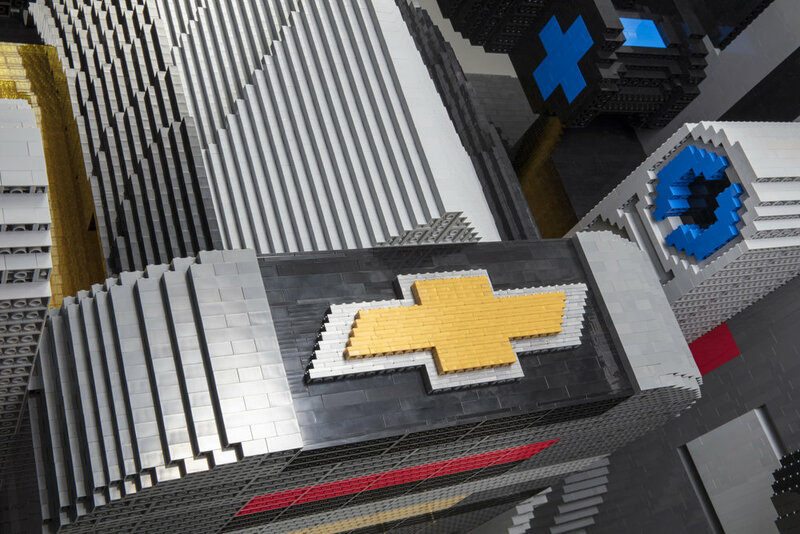 We recently had the pleasure of working on some exciting images for the 1967 C10 Centennial SEMA Truck – This truck leverages many of the same design details on the 2018 Centennial Edition Silverado and Colorado, from the Centennial Blue paint color to the heritage bowtie emblems. 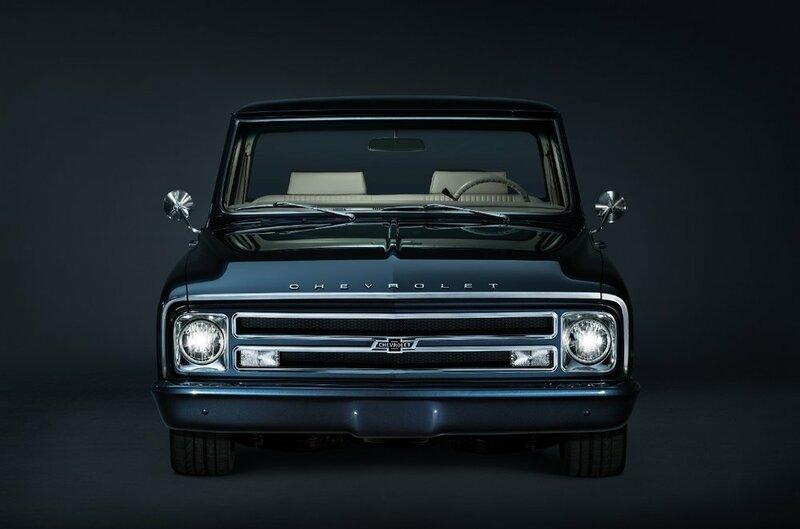 Head on over to our Retouching Gallery to see the before and afters.